In October 2015, Mr Dreyer who had been a loyal MiWay client for eight years, called MiWay to cancel his insurance policy because he had lost his job. Mr Dreyer had been diagnosed with throat cancer and as a result, was medically boarded from his place of work. About a year before this, he lost his wife to breast cancer. Mr Dreyer was assisted by Tumi Selau at MiWay’s Retentions department. He told Tumi that he wanted to cancel his policy - he only had a few months to live and needed to cut down on his expenses. What happened next was truly inspirational – Tumi informed his colleague, Clement Molemela, and the two went beyond the call of duty to assist the client. Clement and Tumi decided that they wanted to cover Mr Dreyer's insurance policy premium - out of their own pockets. They felt that the last thing they wanted was for Mr Dreyer to worry about insurance costs during his very trying time; that Mr Dreyer, in his last days, deserved peace-of-mind. So, during January and part of February, Mr Dreyer’s insurance cover was paid for by Clement and Tumi, MiWay's Service Heroes, who demonstrated the true meaning of "Ubuntu" - compassion and humanity. Very sadly, Mr Dreyer passed away early in 2016. MiWay is truly humbled that Tumi and Clement were so moved by Mr Dreyer’s circumstances that they offered to help in such a generous way. 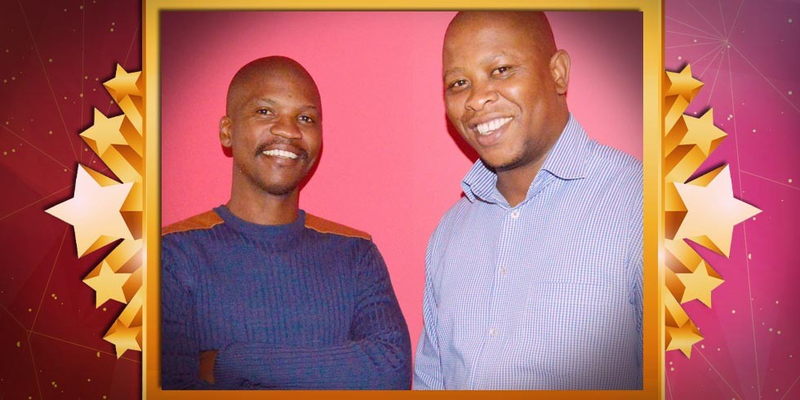 Tumi and Clement – a Pedi and a Tswana - went out of their way to help an Afrikaner. This act of kindness and generosity fills us with so much pride and gratitude and inspires us to be better South Africans. In Mr Dreyer's last days, these two Heroes made a positive impact on his life and he knew that MiWay cared about him. MiWay is so proud to have Service Heroes like Tumi and Clement on our team!